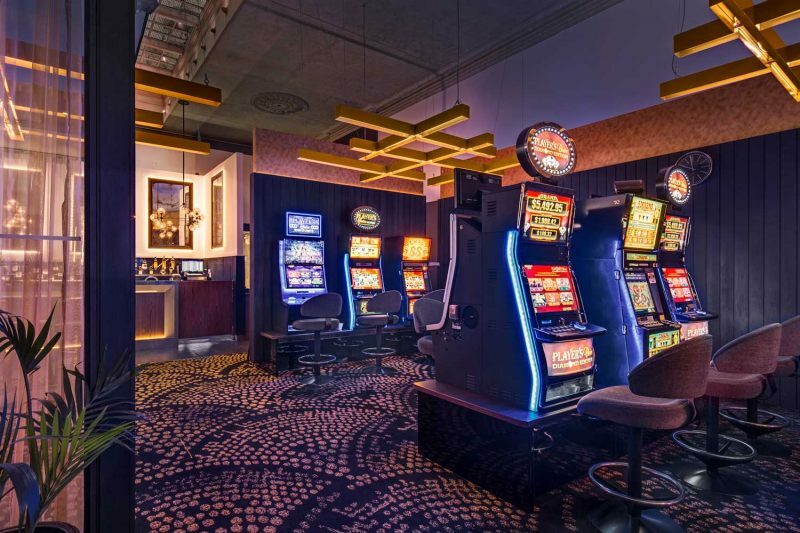 The Arthouse Hotel, located in Sydney’s CBD has a new Gaming Salon. 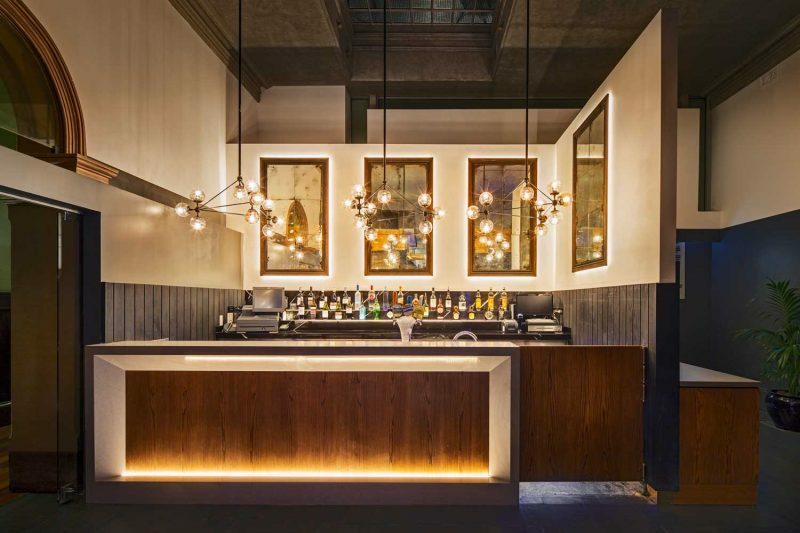 The room is a golden rich palette with contemporary styling and design features in Sydney’s oldest heritage Hotel. 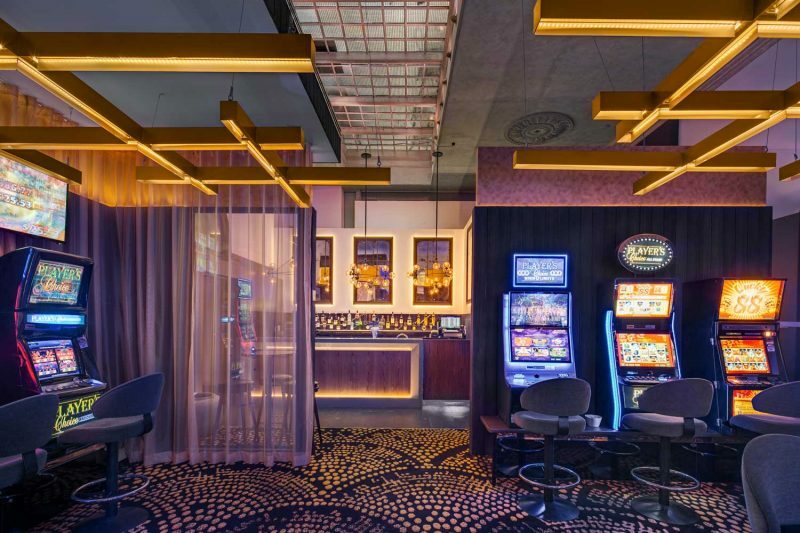 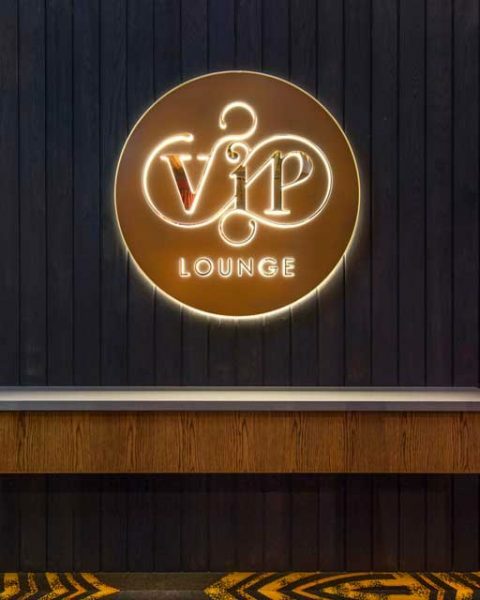 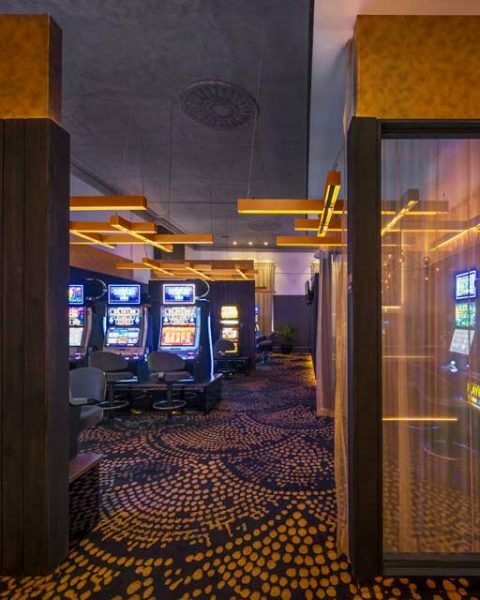 The custom carpet and custom light fittings balance the perfect suite for VIP gaming, a full service bar and private facilities to make The Arthouse a destination for serious players.